In the age of social media, many people train for a body they perceive looks attractive to other people. 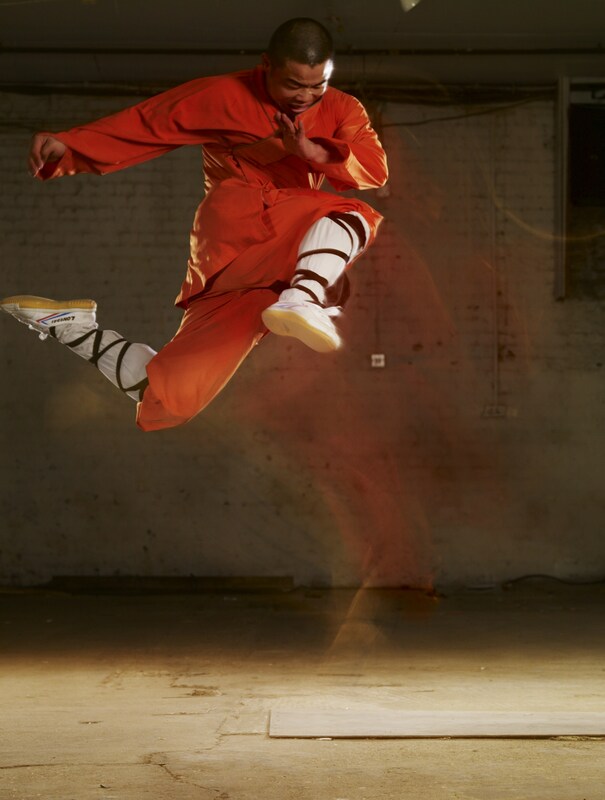 When I was training at the Shaolin Temple, we didn’t even have a camera. Nothing was documented. 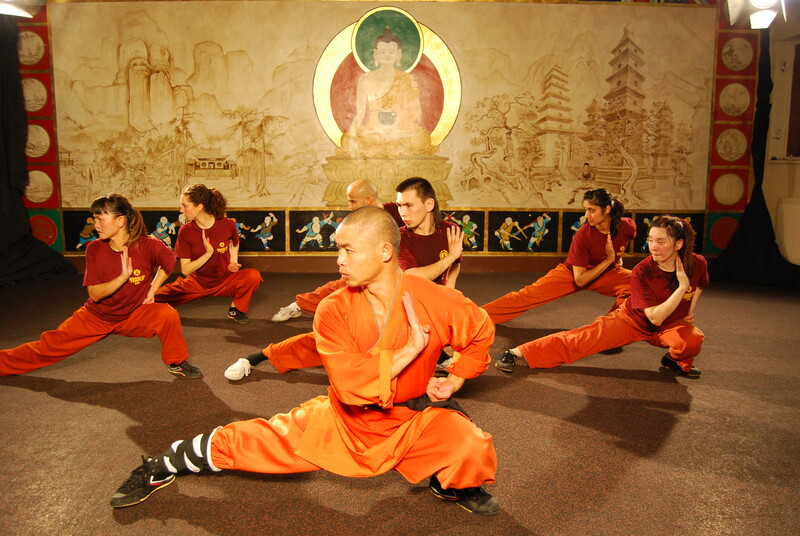 We trained to conquer our mind and body and become the best we could in our chosen art form. Since coming to the West, I’ve noticed that many fit people aren’t healthy. And many people whose body looks good on the outside, aren’t well on the inside. When a student first comes to train with me, I ask them to throw away the scales, the smartphone, the mirror and train for the pure motivation of inner and outer wellness. What matters most? Health or looking good? Gym Training has its merits but it doesn’t address the whole body. 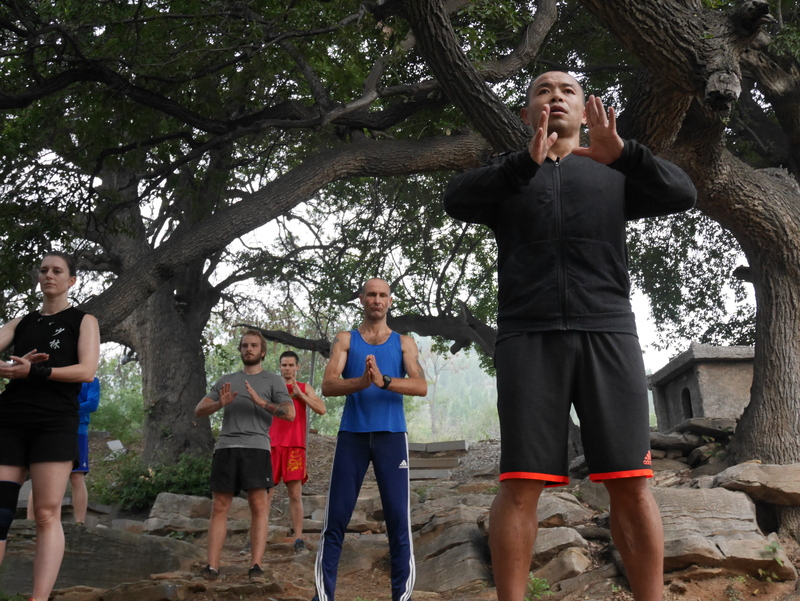 One of the keys to successful training is balancing the Yin and Yang. This means training internally as well as externally. 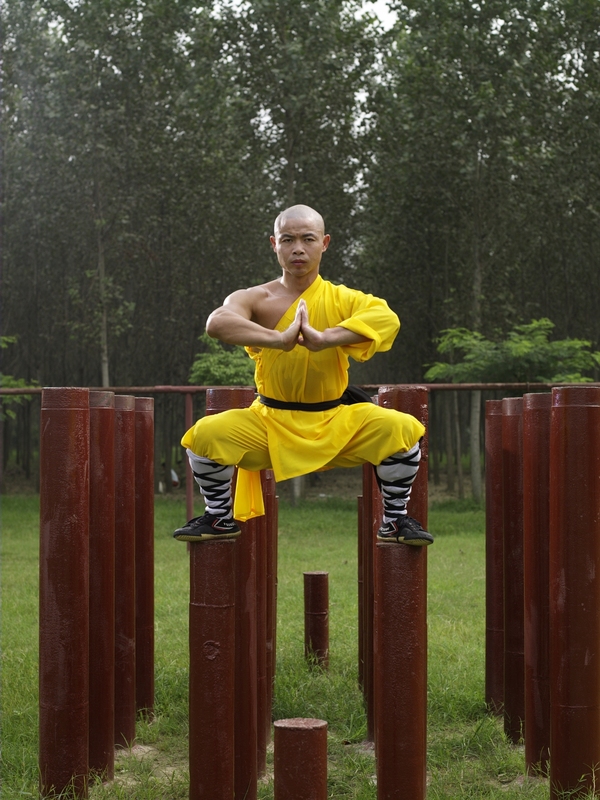 From a Shaolin Monk’s perspective, a well and healthy body is flexible, has good stamina, a strength and leanness to the muscles, and a mind and body that works in harmony. A weight trainer’s body is muscular but tends to be stiff. A weight lifter will usually be unable to do the splits. Their range of movement will be limited and slow. A yoga student will be flexible but ask them to do the Five Fundamental Kicks and there will be no stamina or explosive power to their kick. Why are splits important or being able to kick? Even if you can’t do the splits, it’s good to attempt them because it opens up the hips and the legs. The Five Fundamental Kicks are a dynamic stretch. Combining dynamic stretching with static stretching is the best way to increase stamina. 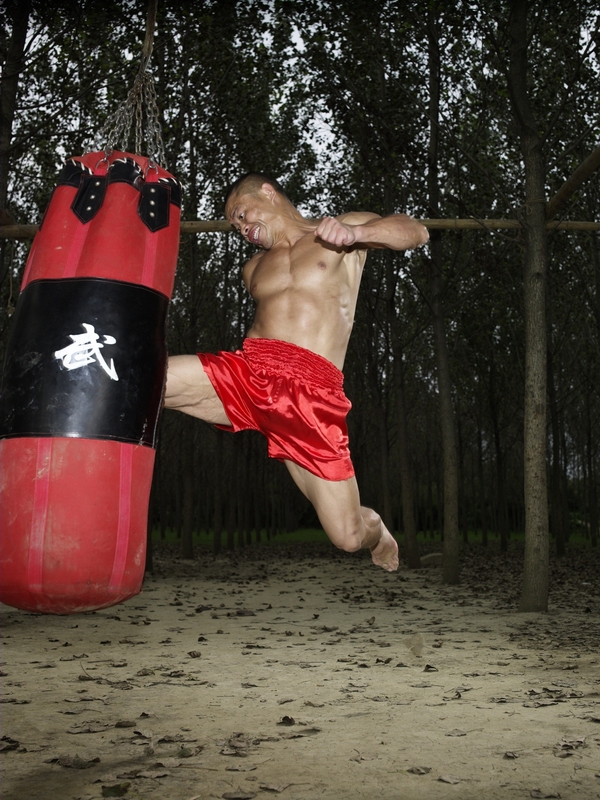 Combining explosive movement with slower movement and anerobic training with aerobic training gives an alertness to the body. It’s highly tuned. 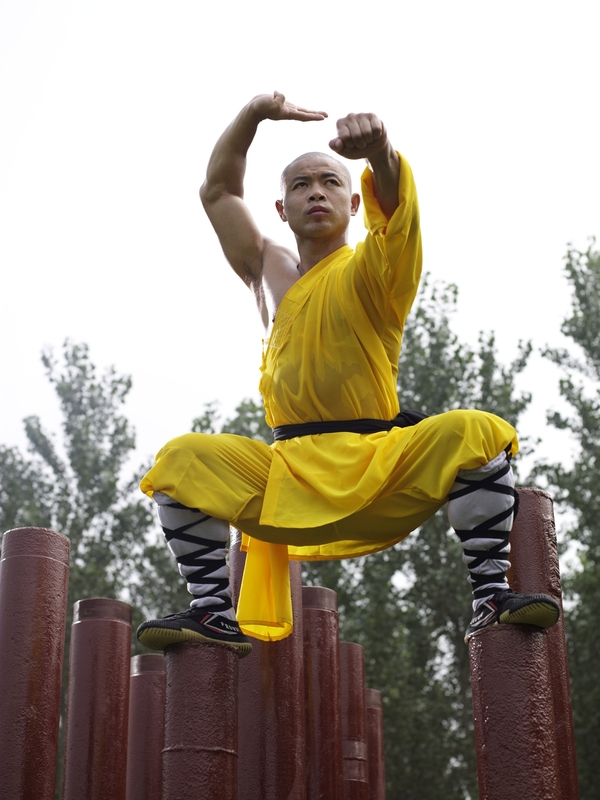 The Yin Training a Shaolin Monk does is Qigong. 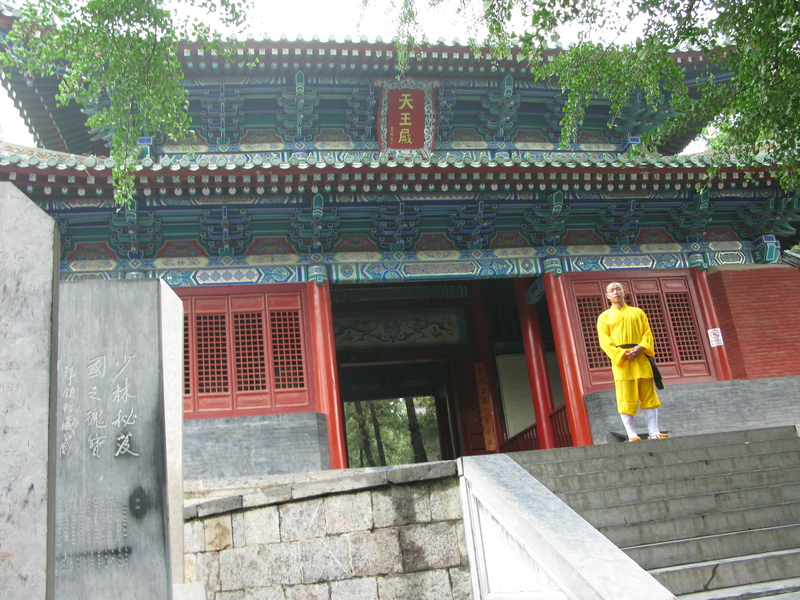 (I’ve written many articles about Qigong so I won’t go into details in this article.) A cook always sharpens their knife. 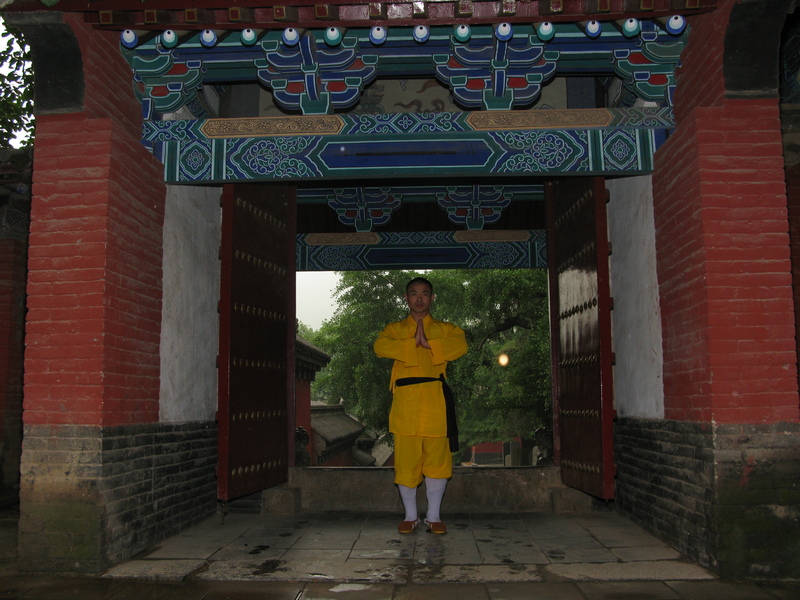 Qigong is the sharpening of the knife. 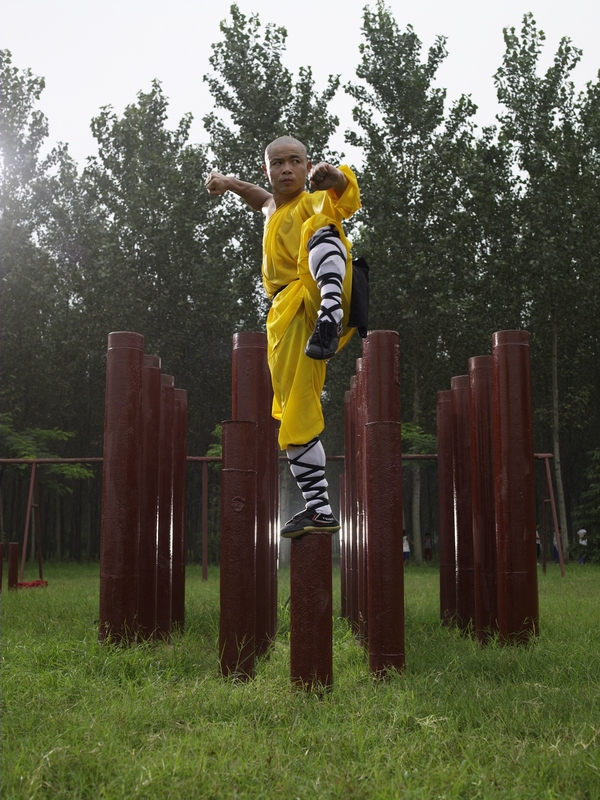 A Shaolin Monk trains all the time. 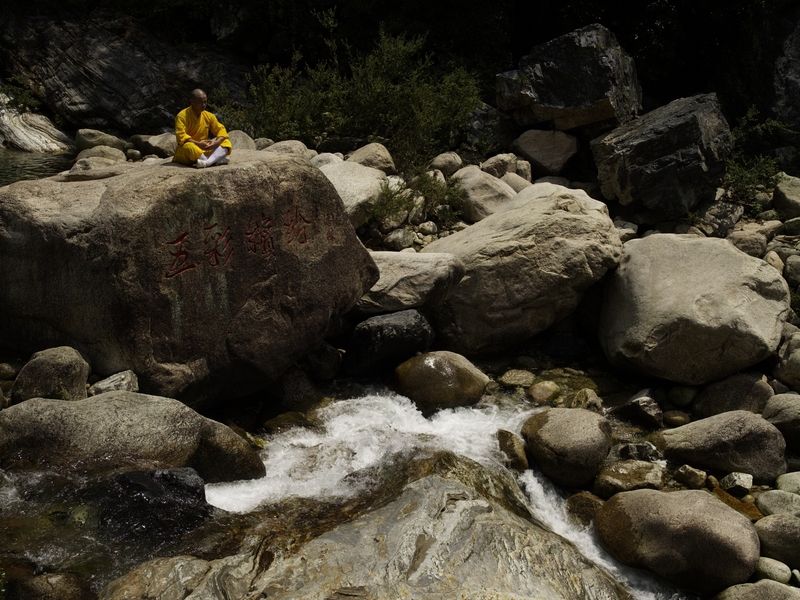 When we punch, we do punch meditation, when we kick, we do kick meditation, when we eat we do eating meditation. Eating mindfully has been found to help with digestion and even weight loss. Mindfulness has become very popular recently because it’s been shown to prevent anxiety and depression. There’s nothing complicated about it. We simply connect our mind, body and heart into a whole and then we feel whole. We are no longer distracted and looking for something to complete us. We are already complete. 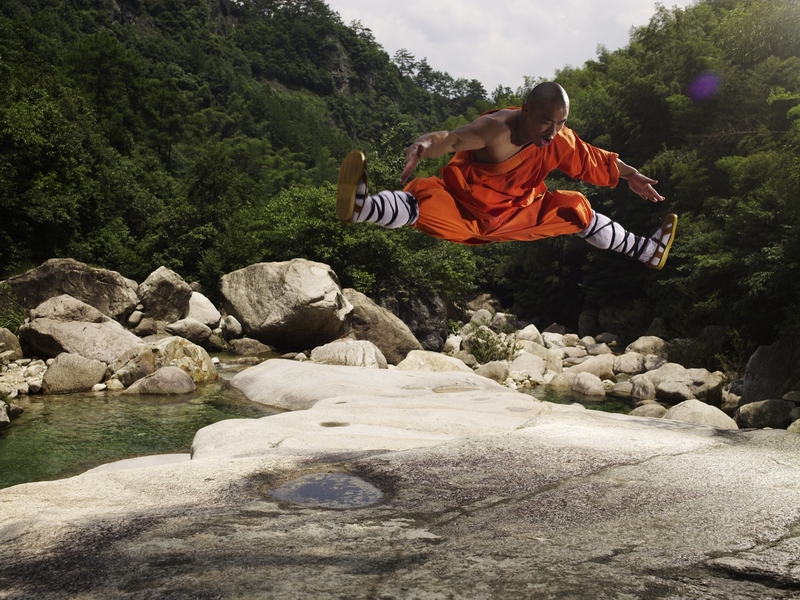 But how can you implement a Shaolin Monk’s wellness into your life? As you continue in your week, stay connected – not to what’s happening on your smart phone – but to what’s happening in your heart, mind and body. Be aware of any distraction. This is all energy going outward. When our mind and body are stable, energy naturally returns. 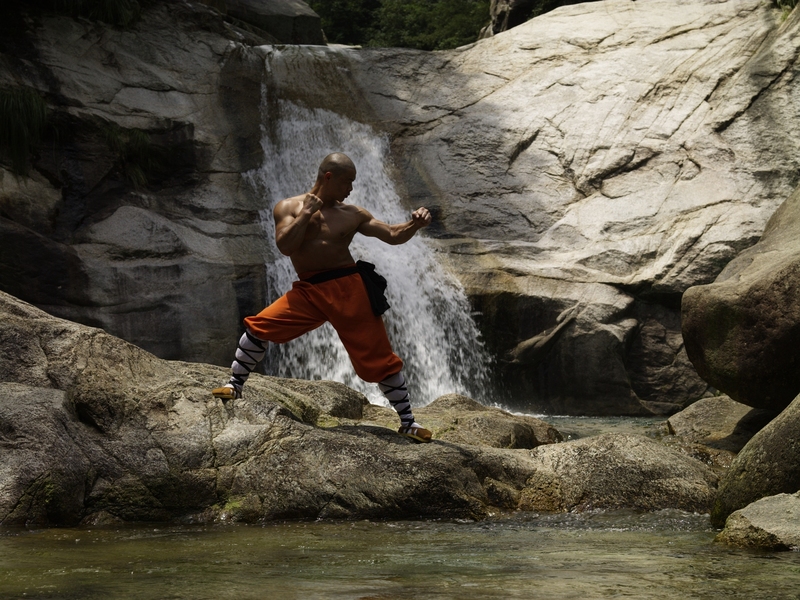 If you’re not a martial artist then incorporate some kung fu movements and Qigong movements from the Kung Fu Workout For Beginners and Qigong Workout For Beginners into your workout.